Exquisite sterling silver and gold feather earrings featuring two beautifully detailed feathers on a classic stud post with butterfly fastening. 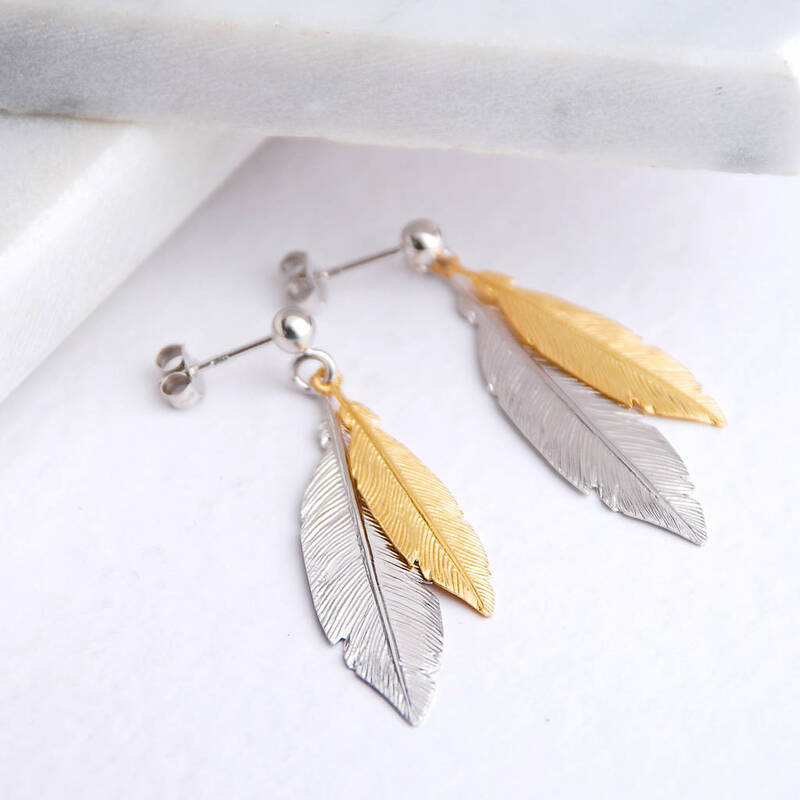 These lovely silver and gold feather earrings combine the highest quality sterling silver with classic gold and are beautiful enought to want to wear every day. A lovely versatile pair of earrings, perfect for any season, these stud drop earrings make a stunning gift for a female of any age. 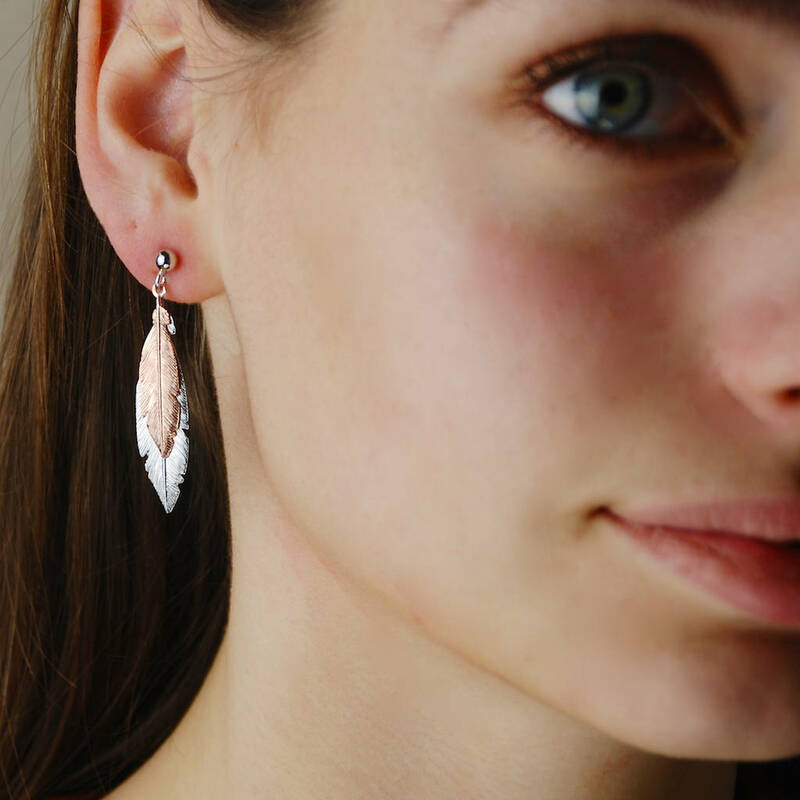 Also available in sterling silver and rose gold feathers or simply sterling silver feathers. We are happy to send your order directly to your recipient. A personal message can be added – this will be printed onto the gift receipt and enclosed with your order. No pricing information will be given. 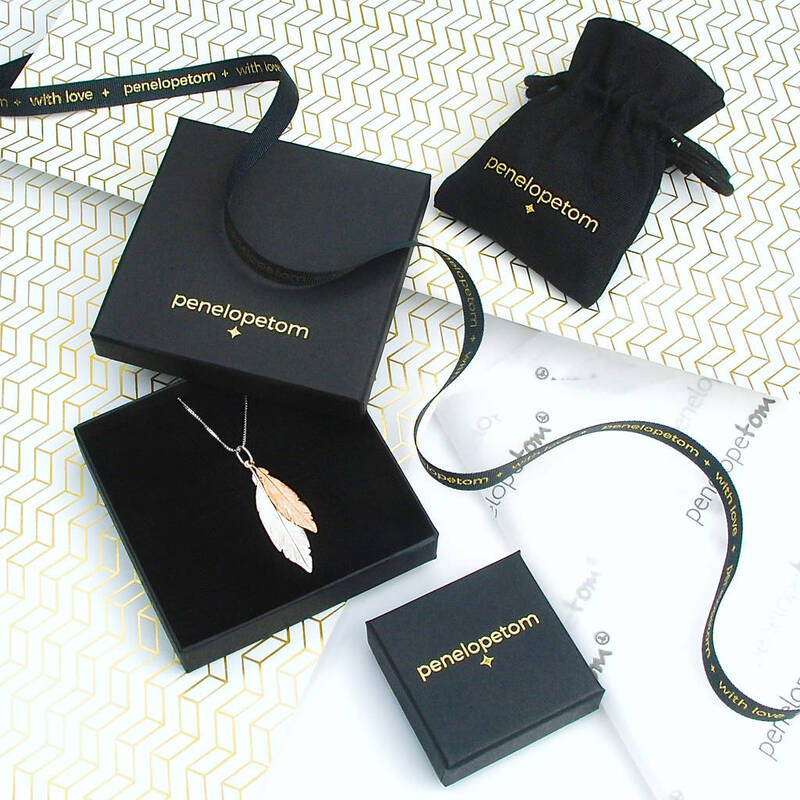 Beautifully presented in an embossed Penelopetom gift box. 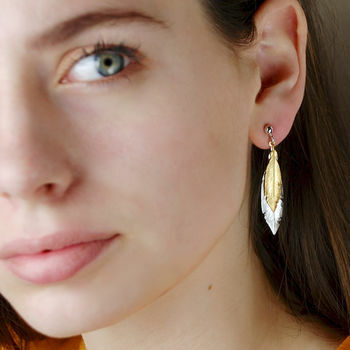 Earrings are non-returnable unless faulty. This product is dispatched to you by Penelopetom. Our goods are sent using Royal Mail which although reliable means specific delivery requests (where to leave parcels etc.) cannot always be met. Whilst we always try and give a realistic indication of when a delivery will arrive (and we are very close to being 100% right), sometimes events occur which are beyond our control. 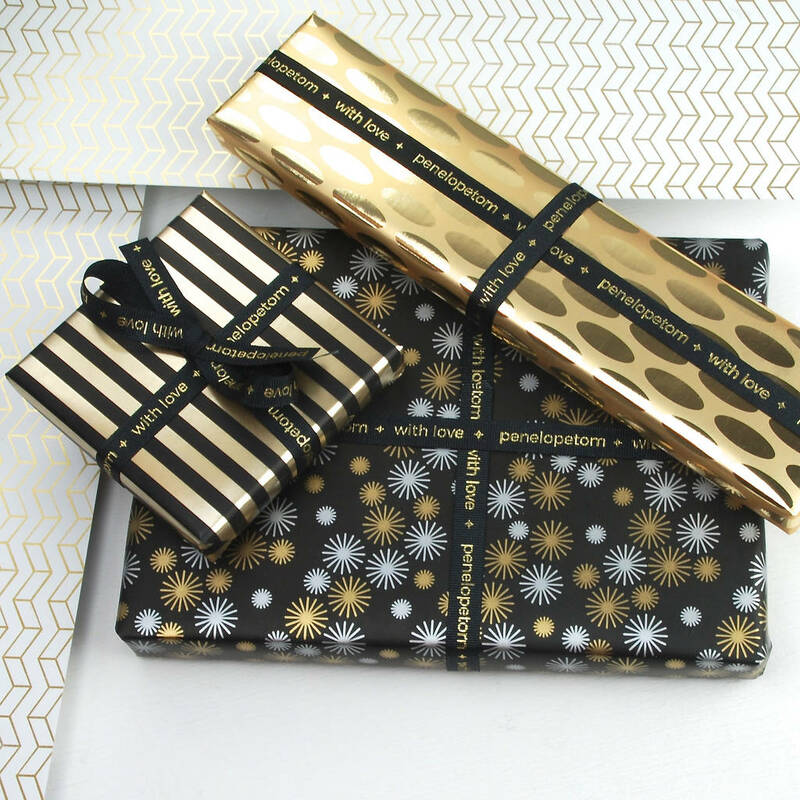 If you have a specific deadline or timescale in mind, many of our non-personalised items have an express delivery option. Whatever you choose we will do our absolute best to ensure your order arrives in good time. We offer a no-quibbles refund on items you are not 100% satisfied with.